Saba manages the strategic planning and implementation of operations at the National Imaging Facility (NIF) which includes development and implementation of a new structure plan for NIF network, strategic management of NIF finance and project development, and establishing new processes that underpin collaborations and partnerships with wider communities and improve the operations of the network. She also leads the communication, stakeholder engagement, and marketing initiatives for the National Imaging Facility, to implement the Facility’s goals in strengthening research, increasing engagement with institutional and industrial partners. This includes the management and continuous assessment of promotions, marketing strategy development, and outreach engagement plans for NIF. Prof Galloway is the Chief Executive Officer of the National Imaging Facility (NIF). He has been instrumental in establishing Imaging collaborative research infrastructure in Australia. 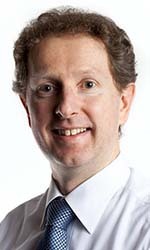 In 2006, he led the collaborative team that developed the Investment plan for Imaging, within NCRIS (National Collaborative Research Infrastructure Strategy). This plan was accepted by Department of Industry, Innovation and Science, with $7M Commonwealth funding, plus $10M state and institutional funding and Galloway was nominated by the Imaging Community as the Inaugural Chief Executive Officer of the National Imaging Facility. In this role he provides leadership to the NIF as it develops a strategic vision for imaging in Australia. Under his leadership, NIF was expanded, through a $40.2M project under Round 3 of the Education Investment Fund. With state and institutional funding, this is a $106M project. He has driven the recent proposals for ongoing operational support for NIF. He is passionate about providing open access to the imaging resources, and enabling effective use of those resources. 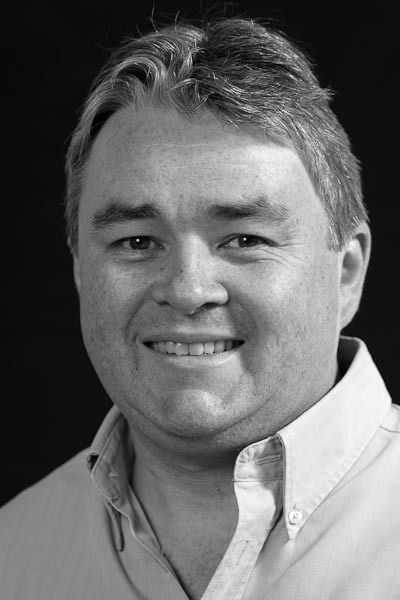 Graham’s research interests include the use of in vivo Magnetic Resonance to test the efficacy of pharmaceutical agents, novel applications for the use of Magnetic Resonance in physiological studies and material sciences, and in pushing the boundaries of the technology into new applications. His role in all projects is characterised by his multidisciplinary background, which ensures that he is able to draw together these apparently disparate threads. 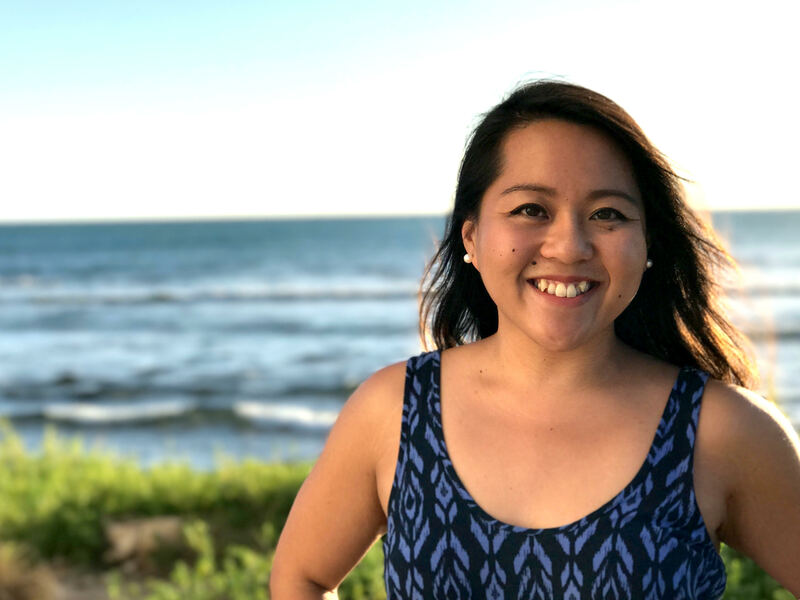 As the Engagement Officer, Veah manages the communication, stakeholder engagement and marketing initiatives for the National Imaging Facility to maximize the capability’s impact within the research ecosystem. She works closely with the NIF Central team and various committees to develop and implement outreach and engagement initiatives and activities. This includes the management and continuous assessment of promotions, contribution to marketing strategy development, and outreach engagement plans for NIF. Veah also coordinates NIF’s eResearch projects. She engages with other partners and communities, such as the Australian Characterisation Informatics Council, to identify opportunities for NIF to promote good data management and curation practices and FAIR Data Principles. 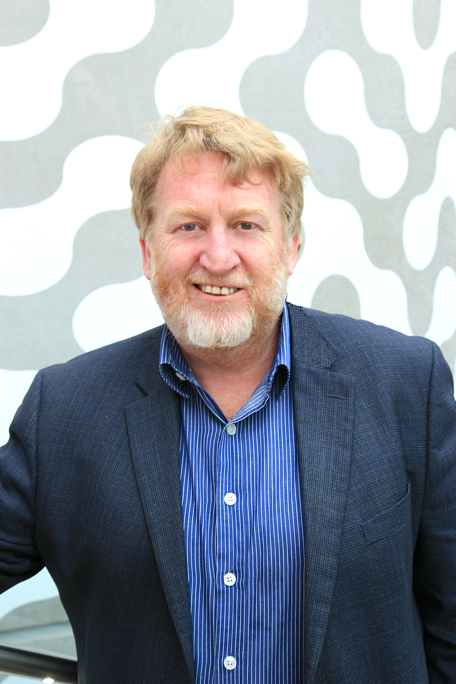 Prof Tom Johnstone joined the NIF network as the Node Director at Swinburne University of Technology in August 2018. Following a BSc in physics at the University of Western Australia, Tom completed postgraduate research in cognitive science and psychology jointly at the University of Western Australia and University of Geneva, before postdoctoral research in cognitive neuroscience at the University of Wisconsin-Madison. For the last 11 years Tom has been at the University of Reading in the UK, where he headed the brain imaging facility. 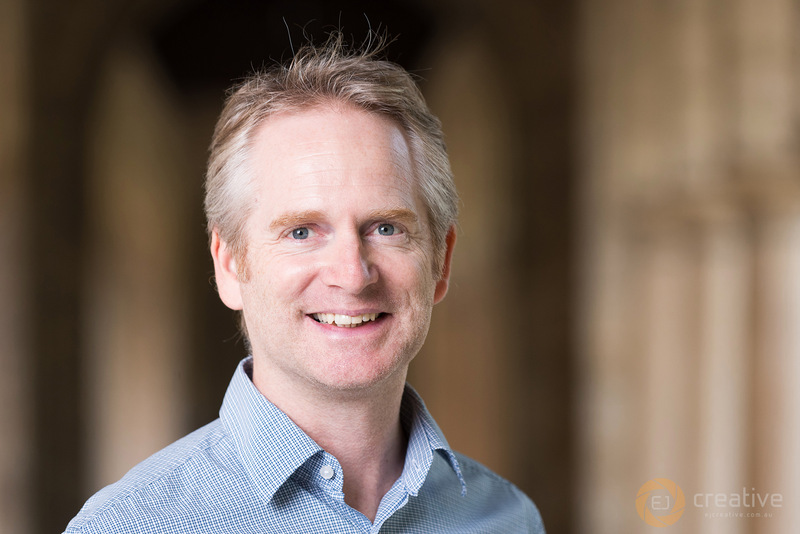 Tom’s research focusses on the neural basis of cognition and emotion, in particular the role of cognitive and attentional processes in regulating emotion, and the interactions between the brain and the body that underlie emotional processes. His research includes studies of emotion regulation in healthy populations as well as in psychopathology, pain disorders and addiction. Tom’s methodological focus is on developing data acquisition and analysis methods to integrate functional MRI, EEG and peripheral psychophysiology with behavioural measures. Tom is an enthusiastic supporter of interdisciplinary, open and collaborative science. 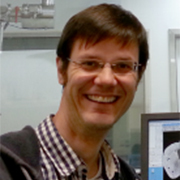 Dr Carl Power is the Node Director at UNSW – Biological Resources Imaging Laboratory for pre-clinical imaging. 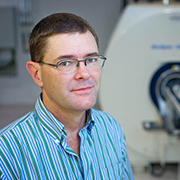 Prof Matt Kilburn is the Director of the Centre for Microscopy, Characterisation and Analysis (CMCA), which hosts nodes of both National Imaging Facility and Australian Microscopy and Microanalysis Research Facility. 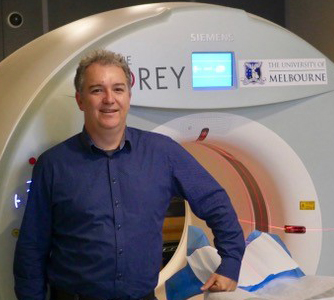 Professor Gary Egan is an NHMRC Principal Research Fellow and the Professor and Director of Monash Biomedical Imaging, a research platform that encompasses the biomedical imaging research facilities currently being established at Monash University. He is the Director of the ARC Centre of Excellence for Integrative Brain Function, and has published over 220 papers and over 350 abstracts in peer reviewed journals. He undertakes high resolution structural and functional brain mapping research and clinical neuroimaging research in Multiple Sclerosis and Huntington’s disease. 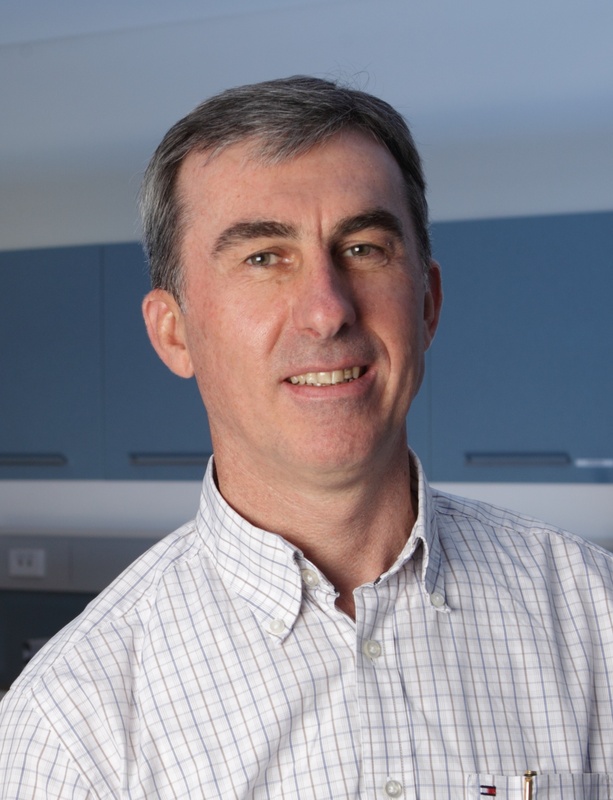 He is also lead investigator of the Victorian Biomedical Imaging Capability and the Deputy Director of the Australian National Imaging Facility. For further information on Monash Biomedical Imaging (MBI) please refer to the MBI Research Platform brochure and MBI Overview. Professor Graeme Jackson is the Deputy Director of the Florey Neuroscience Institutes and Director of the Brain Research Institute, Australia. Graeme holds a number of other positions, both clinical and academic. He is a Professorial Fellow of the Department of Medicine, Austin Health, University of Melbourne. Professor Jackson’s major research achievement is his impact on the understanding of epilepsy. He is a world leader on the use of imaging technologies in neurological disease, and has combined these interests to advance the understanding of epilepsy and to identify lesions that allow surgical cure of epilepsy. He was awarded the National Health and Medical Research Council Excellence Award. Prof Price is Professor of Nanotechnology and directs the Biomedical Magnetic Resonance Facility at UWS. He has more than 20 years experience in NMR. His research interests focus on the theoretical and practical development of NMR diffusion measurements and magnetic resonance imaging techniques for studying molecular association (e.g., drug binding and protein self-association) and molecular dynamics (including restricted diffusion in porous systems). He also has interests in the development and applications of MRI technology into areas such as studying freezing injury in plants. Caroline Rae is Professor of Brain Sciences at UNSW and has a background in biochemistry, magnetic resonance technologies and interdisciplinary brain research. Her research spans basic and clinical brain research with the overall aim of discovering how brain biochemistry underlies brain function. She has 20 years of experience in NMR and 15 years of experience in MR applications in vivo. Steven Meikle is Professor of Medical Imaging Physics in the Faculty of Health Sciences, University of Sydney and Co-Director of the Ramaciotti Imaging Centre at the Brain and Mind Research Institute. He received his Applied Physics degree (Hons 1 and Medal) from the University of Technology, Sydney in 1988 and his Ph.D. from the University of NSW in 1995. 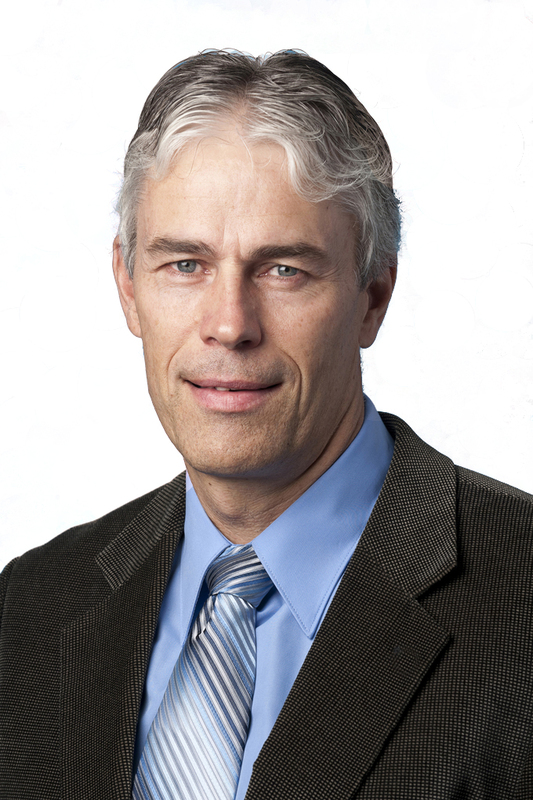 His research interests are quantitative emission computed tomography and small animal molecular imaging. He has published 7 book chapters and 183 research articles which have attracted 4,000 citations. 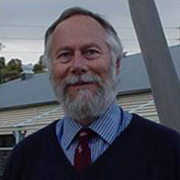 He is a Fellow of the Australian Institute of Physics, a Senior Member of the IEEE and an Editorial Board member of the journal Physics in Medicine and Biology. He is also a member of the Australian Research Council College of Experts. Professor Ian Brereton has over 30 years experience in the application of Nuclear Magnetic Resonance to the chemical and biomedical sciences. His current research activities have a common aim of developing methods for the improved understanding of the molecular basis of biological function and disease, and informing the development of new diagnostic imaging technologies and approaches to therapy. 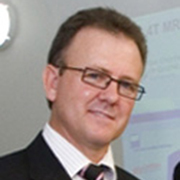 The research is primarily based upon magnetic resonance spectroscopy and imaging methods and is applied across a breadth of scale, from molecular structure and function of important biomolecules and the metabolic profiling of living systems to targeted imaging agents and biomarkers for detection of disease and disorders.Prof Brereton is the inaugural Director of the Queensland NMR Network established to provide state-of-the-art, high field nuclear magnetic resonance (NMR) facilities, including a 900 MHz high-resolution spectrometer and a 700 MHz microimaging facility. Prof Brereton has interest and experience in commercialisation of research and was a co-founding director of a spin off company that manufactured MR imaging hardware. Dr. Zheng completed his bachelor and Ph.D in Electrical Engineering at Nanjing University of Aeronautics and Astronautics in 2002 and 2007, respectively. Following graduation, he worked as a lecturer (2008) and associate professor (2014) at Nanjing Unviersity. In 2010, he joined the Department of Radiology at Jinling Hospital and conducted clinical research on hepatic encephalopathy based on fMRI under the supervision of Dr. Guangming Lu (Head of MRI team of the Chinese society of Radiology). From 2013 to 2014, he went on to the Center for Functional Neuroimaging at the University of Pennsylvania under the supervision of Dr. Ze Wang, and participated in a project focused on arterial spin labelling MRI and brain connectome. Currently, Gang is a pre-clinical MR physicist at Monash Biomedical Imaging. His clinical and pre-clinical research interests remain in metabolic brain diseases including hepatic encephalopathy, uremic encephalopathy and brain diseases caused by systemic lupus erythematosus. He is also interested in hyperpolarized 129Xe imaging in lung. 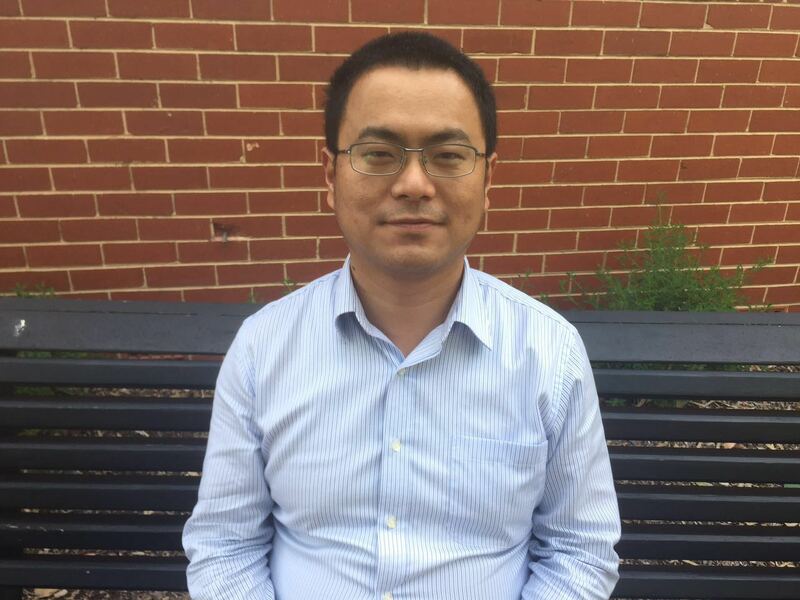 Dr Stait-Gardner is the Facility Fellow at the UWS node of the NIF where he oversees external use of the 11.7T MRI located at UWS’s Campbelltown campus. He also conducts his own research in NMR diffusometry which includes theoretical simulation and pulse sequence design and is interested in speeding up diffusion measurements significantly while still retaining other information such as chemical shifts. Such fast diffusion sequences will not only allow for much more efficient use of NMR spectrometers but will also extend the application of diffusion measurements into previously inaccessible time domains. My role is to assist researchers using our 3T MRI system in terms of infrastructure, analysis and imaging procedures. My own interests in MR diffusion imaging and analysis as well as human brain MR Elastography imaging; an imaging sequence which examines the in-vivo viscoelastic nature of the brain as a potential indicator for brain disease. Biological Resources Imaging Laboratory (BRIL) is a facility with multimodal small animal imaging capabilities. The instruments include bioluminescence and fluroescence imaging, ultrasound and endoscopy. BRIL also houses a micro PET/CT and small animal 9.4T MRI. 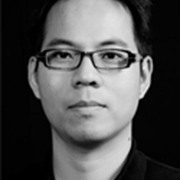 Dr Hung assists researchers in the planning, imaging procedures and analysis of imaging data. He is experienced in the development of preclinical murine cancer models and his research involves the use of multimodal small animal imaging for the monitoring, detection and analysis of prostate cancer bone metastasis. Dr Bongers is a Facility Fellow who manages the flagship pre-clinical 9.4T MRI that is hosted by the Biomedical Resources & Imaging Laboratory, University of New South Wales. Having obtained his PhD in 2004 in the field of Oxygen Level Dependent MRI, Dr Bongers brings 13+ years of experience in MRI methodology and application development into BRIL and NIF. With an impressive professional profile in both industry and academia, Andre focuses his research on the development of novel MRI methods for physiological and metabolic imaging in pre-clinical and clinical research. His current fields of interest include diffusion imaging using oscillating gradients, quantitative susceptibility mapping and chemical exchange transfer imaging and spectroscopy. 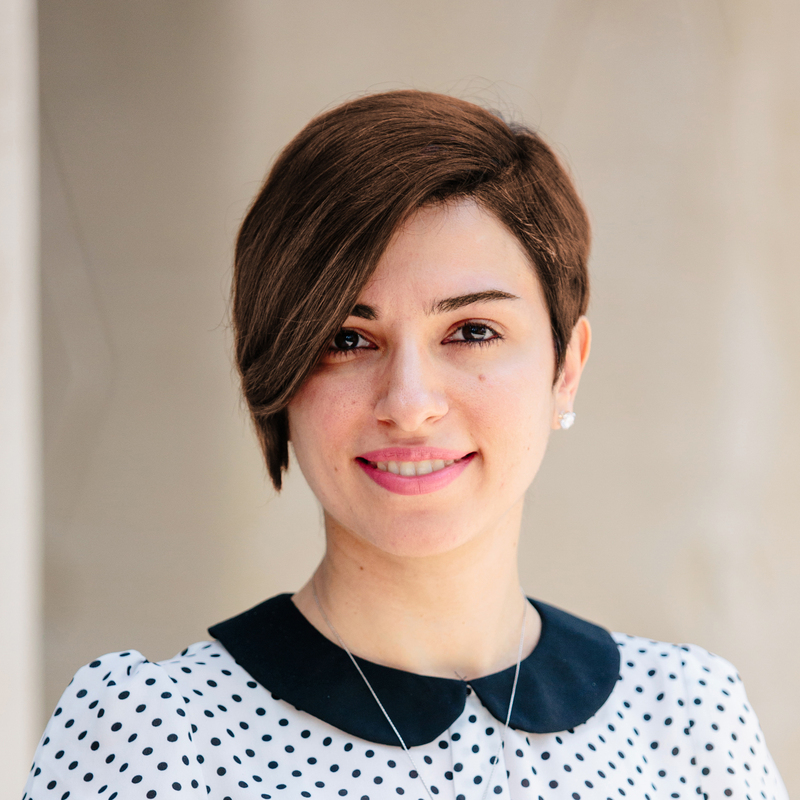 Dr. Mitra Safavi-Naeini is the imaging quantification research leader at ANSTO. 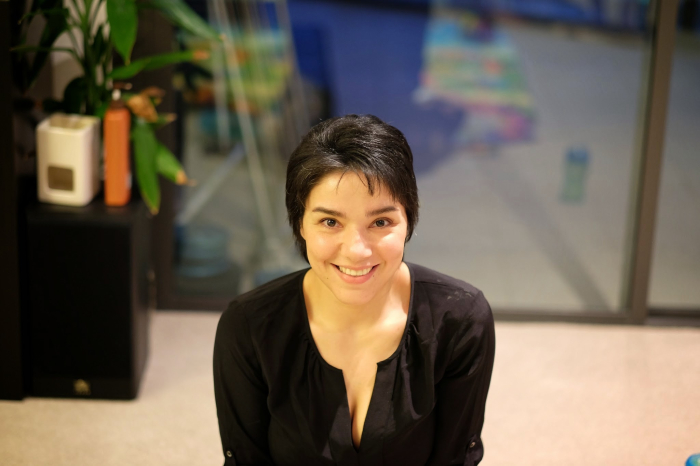 Before joining ANSTO in 2016, she completed her PhD in design and development of a prototype high resolution SiPM-based PET system for preclinical imaging at the university of Wollongong, followed by an NHMRC postdoctoral fellowship in the design and development of an in-body source tracking system for use in brachytherapy. Her current research interests include ultra high resolution positron emission tomography systems, Monte Carlo simulations of PET and related systems, advanced image reconstruction, quantification and optimisation techniques for tracer kinetic modelling and heavy ion therapy dose mapping. 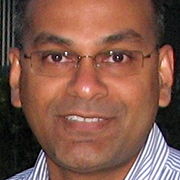 Raj Perumal has considerable experience in clinical diagnostic imaging and PACS administration. He holds an honours degree in Medical Imaging from the University of Teesside in the United Kingdom. As a human radiographer, he is responsible for the delivery of a high quality imaging service in large animal preclinical research and human diagnostics by providing expertise in a range of imaging modalities, primarily 3TMR, 16-slice CT, X-ray and flat detector C-Arm for projects run at SAHMRI. His role is to assist with setting up imaging protocols, planning, executing, analyzing and interpreting findings. Dr. Marianne Keller has a degree in veterinary science (FU Berlin) and a PhD from the University of Queensland on MRI applications in toxicological research. She has a strong MR-imaging background and has worked on a range of research projects, including brain mapping, tractography and molecular imaging. She was the first to publish a 1H-NMR metabonomics, as well as a MR micro-imaging study of the equine hoof in a veterinarian journal. Her major focus is to facilitate research using the NIF flagship 3 T MR scanner helping with experimental design, setting up imaging protocols and post processing for this and other modalities. In North Terrace, she is supporting researchers at the new rodent imaging facility with BRUKER Albira PET/SPECT, BRUKER SkyScan micro CT, Bruker 1 T Icon and an IVIS Spectrum for bioluminescence and fluorescence. Dr Feindel is overseeing the operation and development of research projects on the Bruker 9.4 T BioSpec at the Centre for Microscopy, Characterisation and Analysis (CMCA). He has a diverse MR background with experience in preclinical, human and materials imaging, rheo-NMR, and solid-state NMR spectroscopy. At CMCA the BioSpec is used by a plethora of researchers with applications including marine science, engineering, and biomedical research. Dr Feindel’s research interests focus on the identification and understanding of pathology-specific MR contrasts for translation to clinical diagnostics. 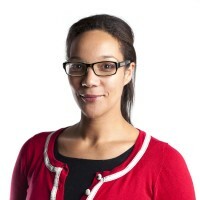 Diana Engineer is currently working as a Research Officer at the Centre for Microscopy, Characterisation and Analysis (CMCA) at the University of Western Australia. She is involved in providing user trainings and support to CMCA’s Bioimaging facility which supports interdisciplinary and multi- modal imaging of small animals using X-ray CT, MRI, Optical multispectral imaging and Bioluminescence Imaging. She assists users with data collection, reconstruction, analysis and visualisation. Assoc. Prof. Moffat is a medical imaging physicist and chemist with 19 years’ research experience in the Biomedical Imaging fields of MRI and Molecular Imaging. Since graduating from his PhD in 2001 he has made an excellent contribution to this field. He is currently deputy director of the Melbourne Brain Imaging Capability, The University of Melbourne node of the National Imaging Facility. He has specific expertise in quantitative Ultra High Field (7 Tesla) MR imaging of human subjects and Molecular Imaging biomarker research, development and clinical translation (Royal Melbourne Hospital 2007-14). He has published significant journal articles on fMRI, diffusion MRI, functional diffusion mapping, MR perfusion, MRS, voxel based morphometry, PET and nano-theranostics. Rob Williams develops new methods, liaises with potential users and develops numerous PET/CT projects from scratch, some of which have resulted in high level funding for the entire research community. He has continued to expand on developing the infrastructure, maintaining the procedure manuals, maintaining advanced life support qualifications and equipment, written complex database programs with multicenter access, and has performed the IT administration role of the imaging process servers, performed radiation audits, developed and performed advanced quality control, and assisted with symposia and multiple presentations. He coordinates all services and organizational entities related to successful operation of the Unit, including the building and maintenance of relationships and ongoing interface with hospitals and universities, contractors, volunteers and students and benefactors. The Unit has significant influence in the terms of its technological capacity, investment and relevance to the identification of research leading to the development of longer term therapeutic treatment of diseases such as Alzheimer’s. He has also engaged with researchers to develop new methodologies and prepare publications such as a blood pool imaging system or CT averaging for detailed images of objects or quantification methods of amyloid imaging using enhanced reconstruction methods. 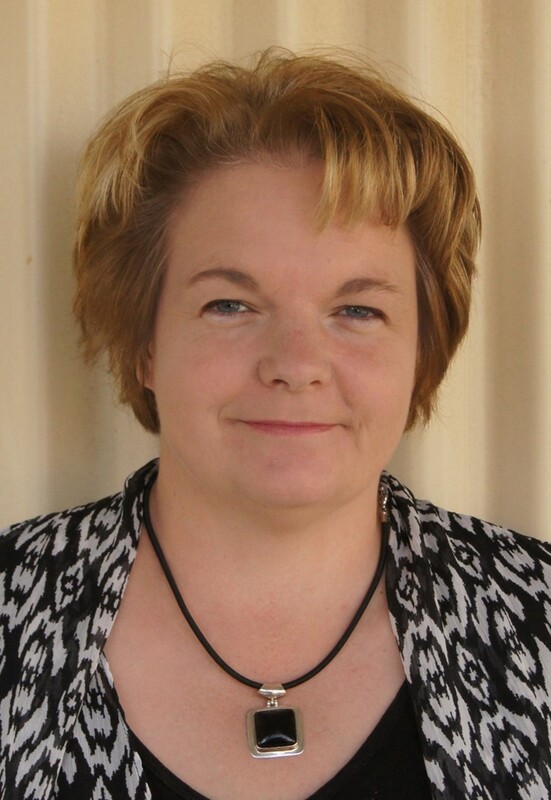 Shawna Farquharson is the Chief Radiographer at The Florey Institute of Neuroscience and Mental Health, Austin campus. 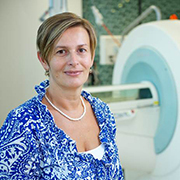 In her current role she is responsible for the delivery of research 3T & 7T MR based imaging, particularly functional MRI, EEG-fMRI, Spectroscopy, perfusion MRI and diffusion MRI for researchers within the Australian neuroscience community. Shawna was first given an opportunity to work in MRI whilst working as a senior radiographer at Great Ormond Street Hospital, London in 1997. Throughout her career, she has supported her diverse clinical expertise with continued postgraduate education. In 2001, she completed the Oxford MRI course at John Radcliffe Hospital, UK. In 2004, she gained the Australian Institute of Radiography Certificate of MRI Accreditation. In 2007, she completed a Masters of Health Science at the University of Sydney, Australia and is currently undertaking her PhD part-time through Monash University, Melbourne, Australia. 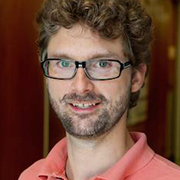 Dr de Veer obtained his PhD in Biochemistry at Monash University and has extensive post-doctoral experience in signaling pathways, linking tracers and mapping cell migration and immune modulation within the lymphatic system. A large portion of his research is conducted with industry partners and he understands the interface between academic and translational research. 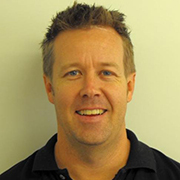 He is currently leading the pre-clinical imaging team at Monash Biomedical Imaging and brings extensive experience with the large animal and rodent models that our users want to image. His own imaging research is aimed at developing MR and PET-MR imaging agents to delineate the lymphatic system in pre-clinical models of oedema and disease. He is an advocate for the benefits and impact of incorporating multi-modal imaging into projects to produce excellent research outcomes. A large part of his role is to facilitate industry engagement with the facility and drive translational research. 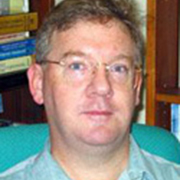 Dr Will Woods received his degree in Applied Mathematics in 1991 and his Ph.D. in 1995 in Chemical Engineering, both from the University of Newcastle upon Tyne, UK. From 1995 to 1997 he held a EU/JSPS Fellowship in the Department of Applied Mathematics at Kyoto University, Japan. He then worked on applications of minimal realisations of bilinear models to networks of neurons in the Department of Physiology in Newcastle upon Tyne, before moving to the University of York, UK in 2004 to facilitate the set up and management of only the second MEG lab in the UK. 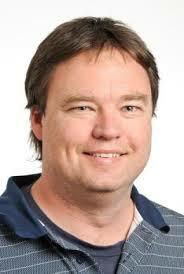 Since 2010 he has held the position of Senior Lecturer in Imaging at Swinburne University, Melbourne. His main research interests are applications of graph theoretic methods to neuroimaging data and inverse problems in MEG. Dr Matthew Hughes supports users on the 3T MRI. Dr Hughes was employed by Swinburne University to provide this role. He has provided support for a number of projects within Swinburne as well as recently a subsidised access application. 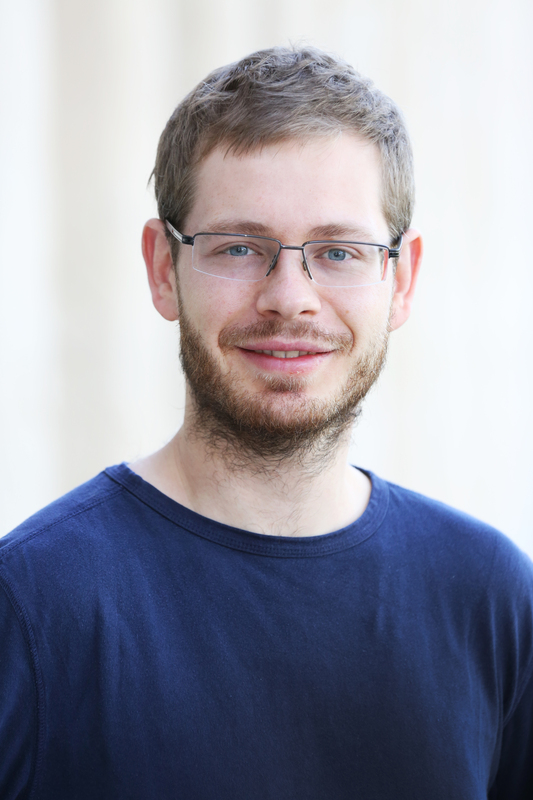 Dr Steffen Bollmann is a post doctoral research fellow at the Centre for Advanced Imaging, UQ. He obtained a bachelor’s degree in science / biomedical engineering at the Ilmenau University of Technology, followed by a Masters degree in biomedical engineering & bioelectromagnetism. Following this, Steffen completed a PhD investigating multimodal imaging in ADHD children, adolescents and adults at the Neuroscience Centre Zurich and the Centre for MR-research, University Children’s Hospital Zurich. 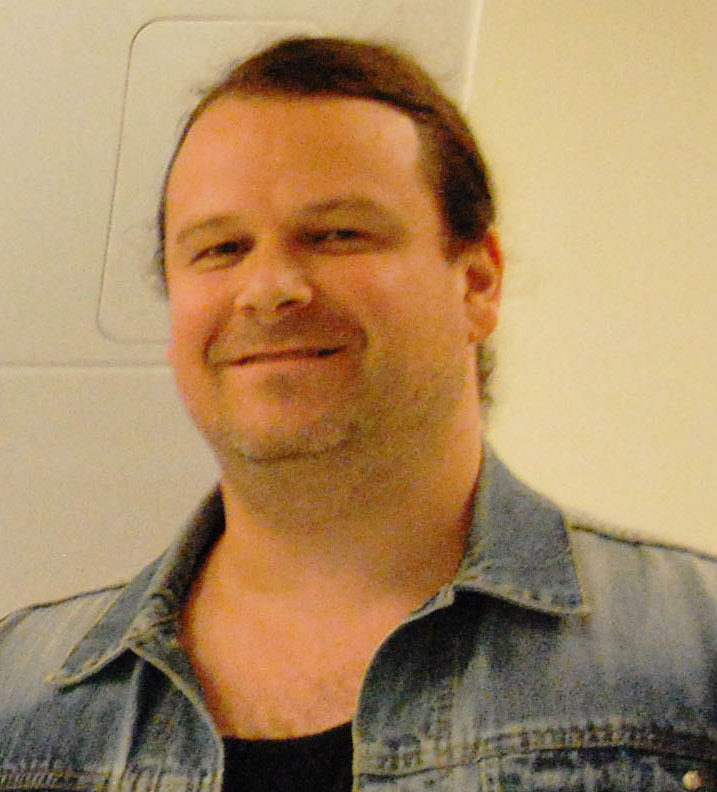 Steffen joined the Centre for Advanced Imaging, University of Queensland, in October 2014, where he is applying his expertise in multimodal imaging in the group of A/Prof. Markus Barth combining high resolution quantitative imaging (susceptibility, T1, T2*), functional MRI (fMRI), and electroencephalography (EEG) with the goal to understand the relationship between functional networks and to work towards identifying early biomarkers for neurodegenerative diseases. Exploiting the high signal levels of ultra-high field 7 Tesla MRI he aims to investigate and quantify disease processes on a single subject level. 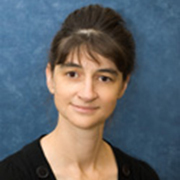 Dr Karine Mardon obtained her PhD in radiopharmacology from University Paris XII in 1994; she then moved to Australia to pursue postdoctoral studies at ANSTO in the Radiopharmaceutical Division and worked there for 5 years in the development and characterisation of radiopharmaceuticals for SPECT and PET. She has extensive experience in in vitro and in vivo preclinical research particularly in the evaluation of drugs developed for the study of movement disorders as well as in the evaluation of radiolabelled peripheral benzodiazepine receptor ligands as markers of neurodegeneration and tumour occurence. She moved to Brisbane in 2000 and joined the University of Queensland where she gained valuable experience working in the field of preclinical drug development in the ADME division of TetraQ. 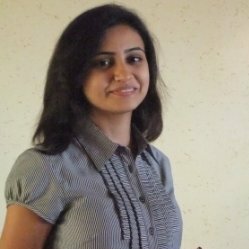 She joined the Centre for Advanced Imaging in October, 2010 as NIF Facility Fellow for preclinical PET/CT. Dr Cowin develops new MR based projects on Bruker (9.4T large animal, 16.4T small animal micro-imaging system and 7T ClinScan systems) and Siemens human MRI systems (1.5T and 3T clinical and 7T research systems) for Human and Animal studies. He is also developing simultaneous PET and MRI imaging on the world’s first commercial prototype of a preclinical combined PET/MRI system. He has extensive experience investigating fat localisation and mobilisation, extending image resolution on ultra-high field Animal (16.4T) and Human (7T) MRI systems, prostate, liver and spinal cord research including spectroscopy, diffusion and anatomical imaging. Dr Cowin is experienced in various aspects of MRI QA, including effects of gradient non-linearity on image quality. He is developing hyperpolarised gas lung imaging in both human and animals, obtaining the first Helium images in Australia. 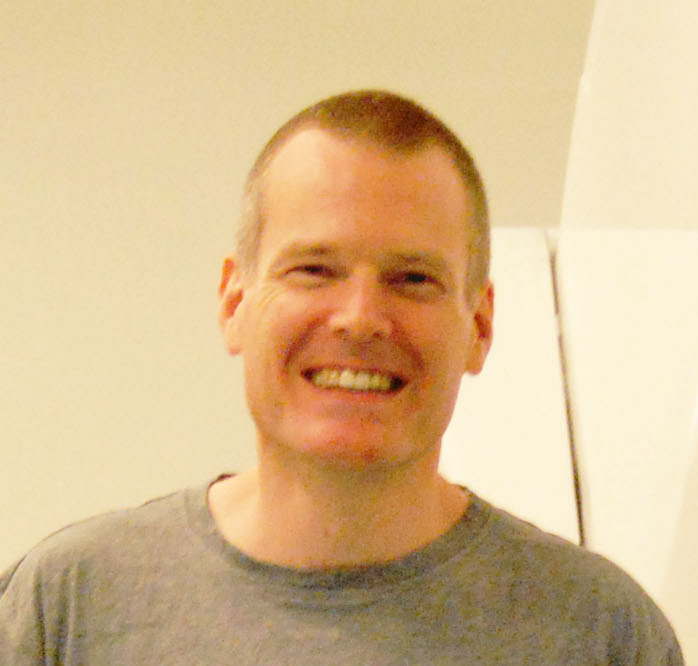 Dr Tom Close specialises in neuroinformatics and computational neuroscience. He obtained a PhD investigating advanced techniques in diffusion MRI tractography of cerebral white matter, and has completed a post-doctoral position in the Computational Neuroscience Unit of Okinawa Institute of Science and Technology Graduate University in Japan. Tom provides support for the imaging operations at Monash Biomedical Imaging by managing the relevant informatics software systems, helping researchers use and exploit the informatics software systems and leading a project to ensure the secure transfer of images between the Institute and hospital partners. Tom has also collaborated with other NIF Informatics Fellows on the national Trusted Data Repositories Project and developed a deployed exemplar utilizing the XNAT platform. 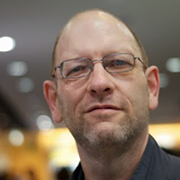 Dr Andrew Mehnert is Senior Lecturer in Data Management, Analysis and Visualisation at the Centre for Microscopy, Characterisation and Analysis (CMCA) at the University of Western Australia (UWA). His position is jointly funded by NIF and the Australian Microscopy & Microanalysis Research Facility (AMMRF). 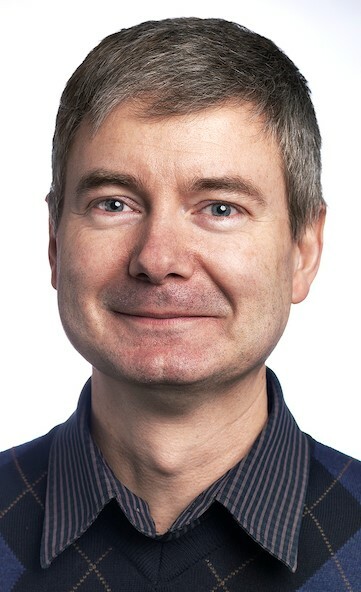 He provides informatics support (data management, analysis and visualisation) to, and collaborates with, CMCA researchers across various disciplines and microscopy and imaging techniques. 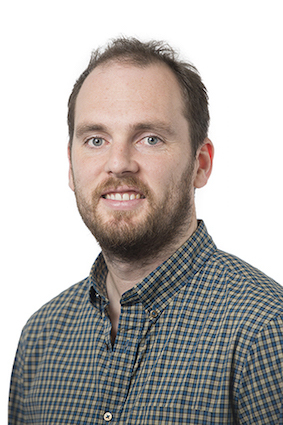 Andrew’s research interests focus on the development of image analysis methods for biomedical imaging applications involving MRI, CT and optical microscopy. Such methods include visualisation, denoising, spatial co-registration, segmentation, parametric modelling of contrast enhancement (DCE-MRI), computational diffusion MRI and classification (feature extraction, feature selection and classifier design, training and validation). Associate Professor David Abbott is a physicist-neuroscientist with over twenty years’ experience in neuroimaging informatics. He heads the Neuroinformatics Laboratory established in the Epilepsy and Imaging Divisions of the Florey Institute of Neuroscience and Mental Health. David develops enhanced national informatics capability in the processing, analysis and interpretation of neuroimaging data. Scope includes research, development, implementation and application of advanced analysis procedures; automated processing pipelines; image data management; policy development and education. David’s research has largely focussed on clinically relevant advances in human brain mapping. This includes pioneering work in electronic medical image distribution and neuroimaging methodology including structural and functional MRI analysis and simultaneous EEG/fMRI. David has authored over 100 cited publications in well-regarded international journals, with a cumulative citation count exceeding 5,000 according to Google Scholar. Portions of his research work are also embodied in publicly released software, including iBrain and the iBrain Analysis Toolbox for SPM (for image processing, analysis and visualisation), and SOCK (for fully automated noise classification and filtering of fMRI data). 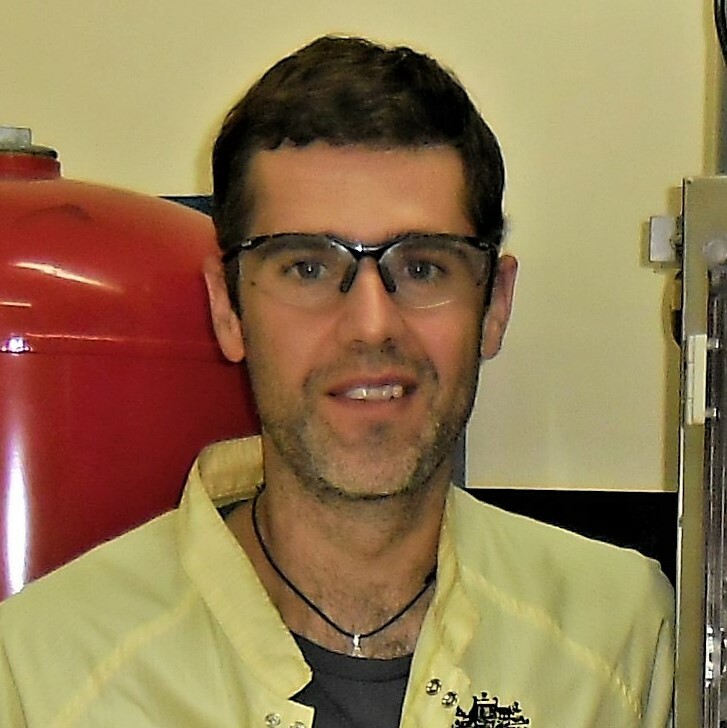 Gary Perkins is ANSTO’s Radiochemistry Development Platform Coordinator and the National Imaging Facility Fellow at the University of Sydney/ANSTO node. Gary started at ANSTO in 2008 looking at the development of several treatment and diagnosis based drugs such as 195mPt-cisplatium. In 2010 Gary travelled to South Africa to conduct a technology transfer which resulted in a Phase Zero Clinical trial of 195mPt-cisplatium. Since then Gary has continued in the radiochemistry field investigating new production methods for new and known radiotracers particularly focused of 18F and 11C. He is currently the lead production person at ANSTO with skills in vessel-based and microfluidic automated systems. Not just focused on traditional uses of 11C Gary is also interested in new uses such as monitoring the effect of greenhouse gases (carbon dioxide) in plants. Gary manages a Physical Containment Level 2 Plant Facility at ANSTO which aims to investigate the interactions between plants (potentially genetically modified) and environmental gases. Along with this he also has skills in custom irradiations using the IBA 18MeV cyclotron, including maintenance of specific components such as targets and ion sources. Gary also leads RADSET (Research and Development of Scientific Equipment Team), which looks at building unique automated solutions to significant problems in the radiochemistry field. 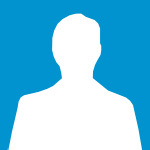 As part of this team Gary offers skills in 3D and engineering modelling, software and electronic developments. In 2017 the team’s automated cleaning system gained international recognition with Synthra CEO commenting that ANSTO showed the clear “advantages of an automated cleaning system”. Gary’s main interests now lie in the development of new automated systems that can improve consistency and reduce operator dose throughout the whole radiochemistry cycle.